Many also believe that technology can help solve this issue and extend human life and intelligence in the future. Veritism helps chosen individuals that pass our integrity, intelligence and ethics tests to make babies artificially with surrogate mothers who are blessed with the right gifts. This program is managed by Mr. Joseph V. Evans you can contact also anonymously at joe@veritism.org to obtain more details. All information is considered confidential and would never be disclosed by us. Intelligence is approx. 50% inherited, so in that light we aim to accept intelligent mothers & fathers. This might have already happened before, and it did not go well, we destroyed Eden and got stranded here, instead of a ''divorce' between Good & Evil. 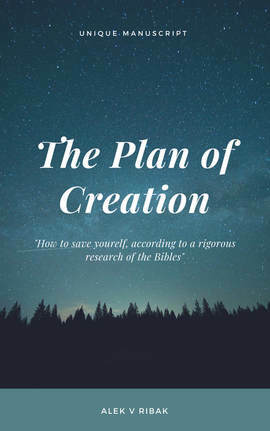 ​The plan of Creation, unlike the plan for Salvation, which you should ask in your own religions, or in other religions, or in your self, or around you, will show you based on science what happened. and why the Bible was written and given. Also, it will show you part of the forbidden knowledge, now easily found on Wikipedia that explains what went wrong..